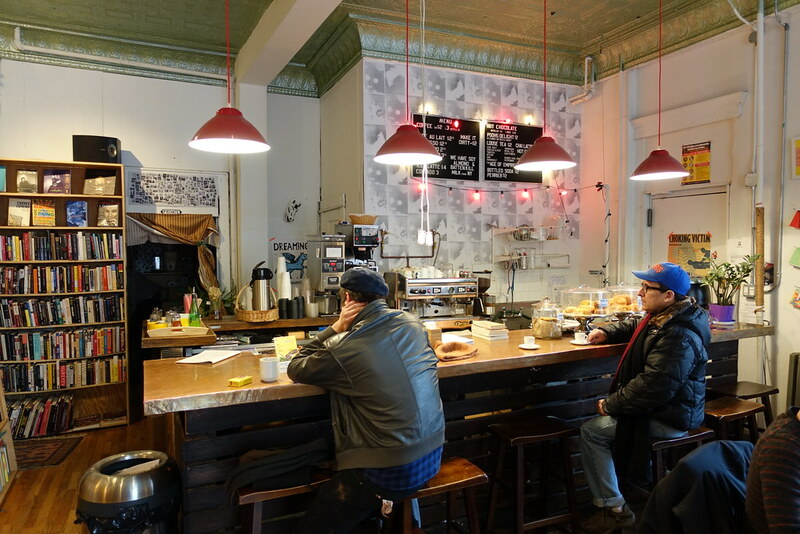 I recently wrote a coffee house overview of Ridgewood, Queens for About.com. It’s the second of a series that will eventually cover the entirety of the borough. The first piece was about Astoria, a much easier place to find a good cafe than Ridgewood.